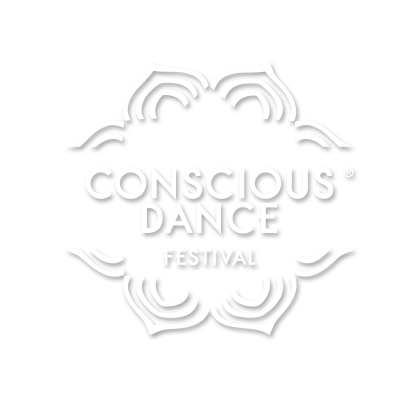 Conscious Dance Festival offers a carefully curated program with some of the many approaches to conscious dance and movement that have emerged in the last decades, as well as a hint of the more traditional ones. For each edition of the festival we take great care in gathering together a group of innovative and experienced facilitators and we design a two-day experience that will take participants on a deep inner journey. This is a space for you to explore dance as a way of reaching the very core of your being. It’s a place to forget your worries and to rejoice in dance and celebration. Together we are weaving the Conscious Dance Community of Berlin and Barcelona by meeting ourselves and others in truth and authenticity. This is a festival for everyone. No previous dance experience is required. All bodies and levels are welcome.